If you’re a gardener, then you know that getting your hands into the ground and making a plant grow out of a tiny seed is one of the most satisfying things in the world. However, you also know that this can be one of the most challenging things in the world. You have to learn how to tell if a plant is growing well or not. You have to know when to water your plants. You have to know how much sunlight they should get and when exactly to plant a certain variety of vegetable or flower. 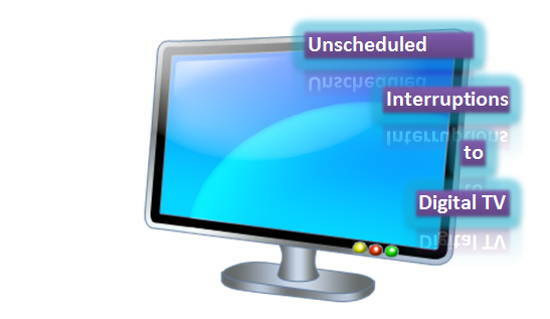 Keep reading down below to learn about how technology is making that process even easier. There have been so many technological innovations in recent decades that have completely changed how we garden and has improved the process of gardening greatly. If you have a smartphone, then be ready to add that to your gardening tool collection! There are tons of smartphone apps that allow you to track how your plant is doing or how your entire garden is doing. This is great when you want to know everything about how your plants are doing and how you can improve their well-being. If you don’t really want to get your hands dirty, then you can even have a garden without soil! There are plenty of aero gardens that you can buy to put into your house that don’t require any kind of soil to survive. Technology has advanced so far that we don’t even need the basics of gardening anymore – how crazy! You can buy a sensor to put into your household plant that will transmit data directly to your phone about the well-being of your plant. This will tell you how much moisture your plant is getting, if it needs to get anymore sunlight to be healthy, and other more important points about the health of your plant. But why would you just stop at a sensor in your plant’s pot? You can buy entire smart pots that allow you to tell how your plant is doing with innovative features. The pot will be able to tell you the moisture levels of your plants, how much sunlight they are getting, the acidity of the soil, and so many other data points. You can then use these to improve how your plant is doing. Of course, gardening is not only about the plants that are growing in your garden. It’s also about how much sunlight you are dealing with as you garden. When the sun is beating down on you, it can be easy to forget about your own health and wellness. There are tons of wearable pieces of technology that will tell you just how much sun your skin is taking in as you garden and keep you from getting sunburned. If you don’t want to garden like crazy and you just have a small space in your house or apartment for gardening, then why not get a smart herb garden? These tiny gardens don’t require a lot of space or sunlight to grow. Before you know it, you’re going to have fresh herbs growing in your tiny little garden. And of course, education is a key component of gardening. There are plenty of apps on your smartphone that you can download and websites that you can go to learn more about gardening get some recipes that you can make with those veggies you are growing, and other tips that can help you out. 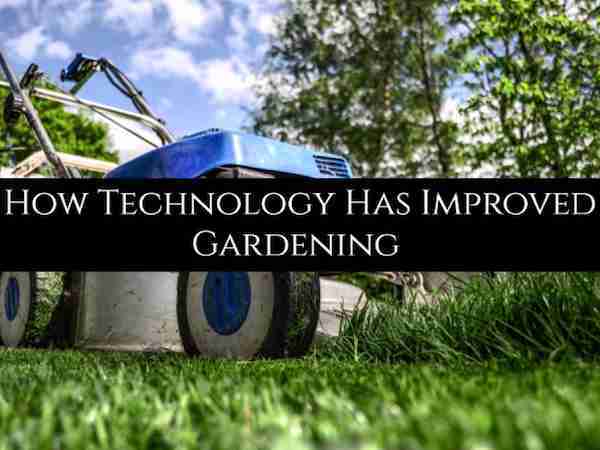 Technology has completely changed how we garden. Which of these technologies are you going to implement in your gardening process? Simon Hopes is a renowned author and social media enthusiast. It’s hard to see the differences between these gardens and normal gardens!